At present, the agriculture sector needs help. Farmers need to catch up with the technological advancements and shift from manual to digital. The demand for production is increasing so some farmers are slowly turning from organic farming to a easier ways of production using chemical-based fertilizers that destroys soil productivity. Some farmers also lack knowledge in earning profit out of their produce. The lack of education and assistance are just some of the pressing concerns that our farmers are facing. RiceUp Farmers from Hawaii seek to help farmers to improve their livelihood and regenerate agriculture in the country. A group who created a farm school where farmers are trained in self-development and profitable farming for three months. 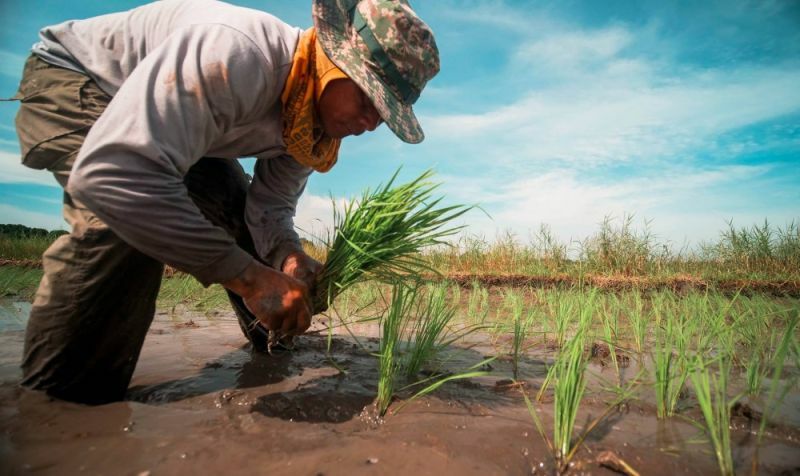 According to the RiceUP president Elvin Laceda, they have more than 180 farmers from Paquibato District in Davao City who recently graduated from the farm school. RiceUp also established a Tech-4-Ed Center in their Farm School in partnership with the Department of Information and Communication Technology. They currently have over 200 other farmers enrolled in the farm school course. “Our company is focused in agriculture technology. We have a mission to establish peace and prosperity through farming,” he said. “One year pa lang nabuksan ang Paquibato sa development so yung mga tao, naninibago pa. Ang kagandahan lang is farmers are aware that they need innovation,” he added. Laceda said a mobile application the team personally developed will be launch to help farmers have an easier market access on April 8. “Yung mobile app, it will enable consumers to directly connect their orders to the farmers. But we set the foundation first before we launched the app that we started developing in 2016. We created the farm school where farmers could learn entrepreneurship and the process of marketing, also to teach them the digital technology,” Laceda said. Laceda said teaching farmers to become digitally literate was difficult but farmers have shown interest to learn it was made possible. “Agriculture, hindi lang siya isang problem. Yung tinatag namin ang RiceUp akala namin isa lang ang problema, yung market access lang, but marami pa pala,” he said. Laceda said the organization has also been dealing with other issues and concerns of the farmers through coordinating with the Department of Agriculture, other national agencies and the local government units. In Davao City, the team has been working with the office of committee on agriculture chair Councilor Marissa Abella. 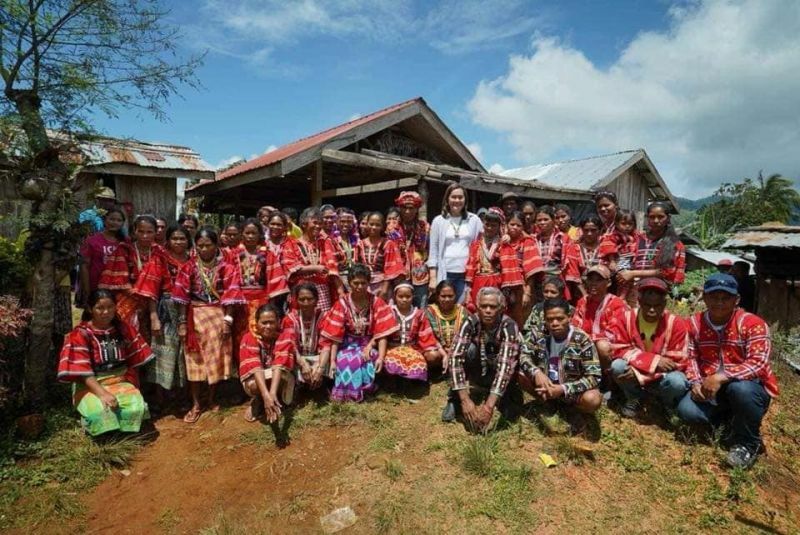 “We have replicated our programs to the Paquibato District, a vast area rich in agricultural resources. It is our aim to promote inclusive development by working with local partners like Davao City, with the Office of Councilor Marissa Abella and many others,” Laceda said.